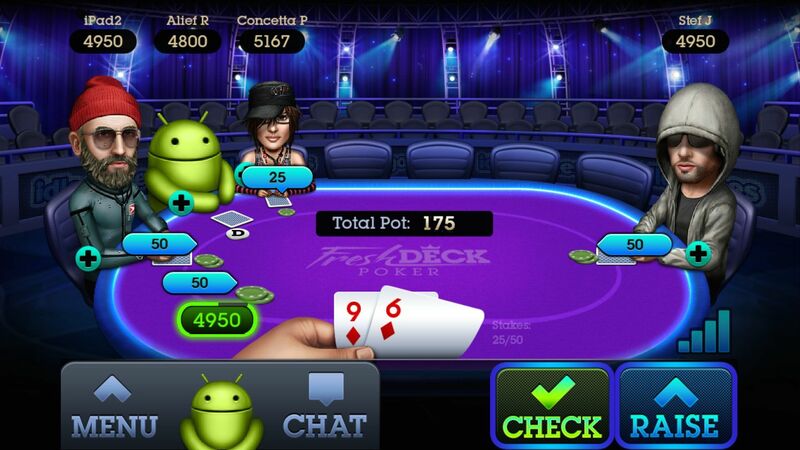 Fresh Deck Poker – Live Holdem for Android, developed by Idle Games Inc, is a game which focuses on one thing and that’s Poker – classic Texas Hold’em, sit-n-go tournaments, and casino mini-games. Fresh Desk Poker enables you to sign in using either Facebook or Google+ and this allows you to save your progress across different devices and even on the Facebook site. In addition, the developers state that their unique random number generators ingame make it the only social game to feature such a mechanism and therefore ensures that no predictive cards are drawn. Fresh Deck Poker has an extremely easy to use interface with big graphical buttons to ensure that touches are precise and intended. You’re able to jump straight into the action quickly and will find yourself sitting at a table raising the pot in no time. You are able to accelerate your winnings by purchasing chips through in-app purchases should you wish. 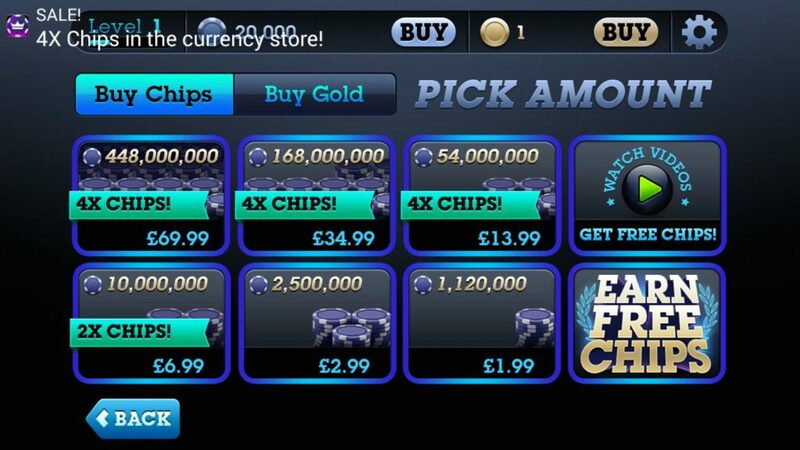 The pricing of chips is actually very reasonable and there is a method included to show you how to earn free chips. 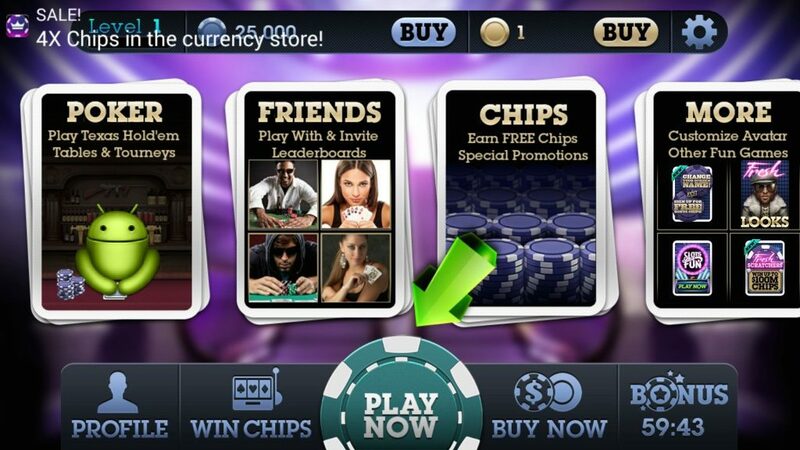 As you win hands and progress through the tables, you’ll find yourself levelling up and will unlock more challenges, table environments, and special avatars to enhance the poker experience. With great graphics, a unique legitimate random number generator, and very reasonably priced in-app purchases, Fresh Deck Poker takes the standard Poker game to the next level and does it extremely well. 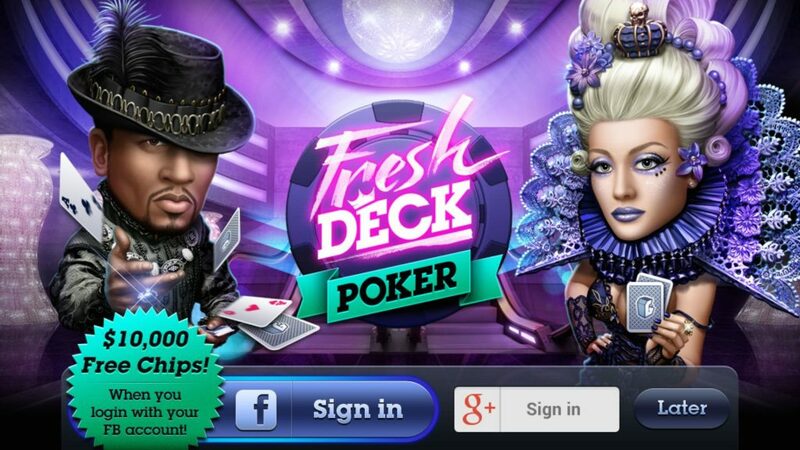 Fresh Deck Poker – Live Holdem is available for free on the Google Play Store.